Graphic designing is something phenomenally important. At Winwordz, we understand and revere this fact. Our graphic design services are unique, creative and fresh. Having years of experience, we have seen graphic designing in India at its infancy to a burgeoning niche. Ever since our launching, we have always assured that our clients brand and company looks great and appealing to their customers. Graphics if done optimally can work miracles; a right image can communicate more things effectively when compared to a thousand words. We use this power in our graphic design services to represent your exact needs creatively through clean and calculated elements. 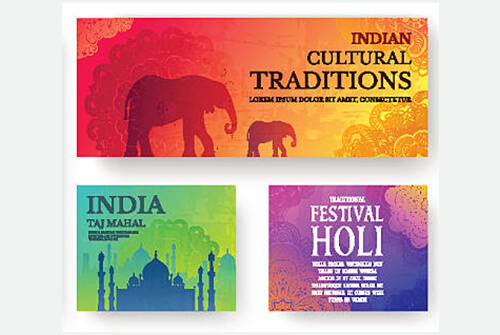 Whether it is for promotions, corporate communications or for printing, we offer best stuffs. Right from when a business is planning to get established, relevance of graphic design can be observed. Firstly it has to get a logo for it. After it is done, a business card is needed and once started, the company will need letterheads, notepads, envelopes, compliment slips, calendars and much more. When it comes to marketing brochures, flyers, company profiles, pamphlets, banners, posters, roll ups, etc. are unavoidable. Winwordz offers an all-inclusive service which also includes corporate branding solutions to give brand identity to your business; we design anything and everything. The first thought that crosses your mind when you hear of a brand is its logo. It is the basic and most vital aspect that must be considered with immense significance. We provide professional logo designs that present your business in most appropriate, authentic and attractive manner. Our flyers serve its purpose in most productive manner while keeping the brand value of your company intact. 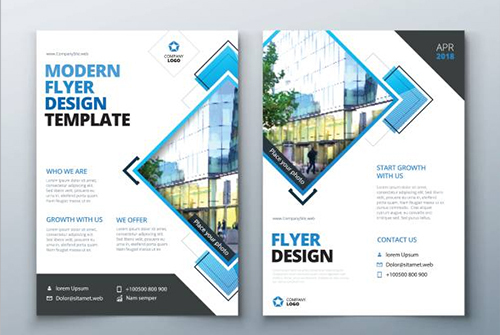 Properly crafted flyers have the capacity to drive in customers swiftly by positively influencing their purchasing decision. These sharp and well-focused marketing tools are simple but powerful. 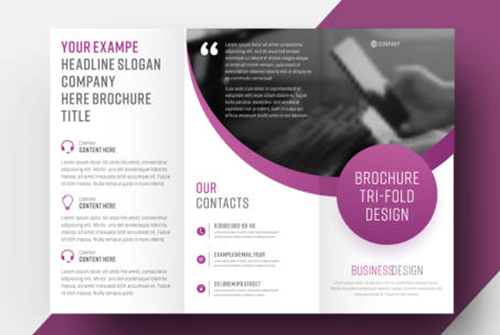 Brochures are most popular and really operative means to get your message to the targets in an ordered and precise manner. 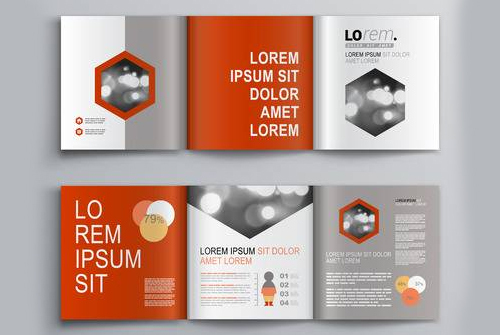 You can either opt to present the ideas concisely in a single page brochure or go ahead with extensive brochures with any number of pages. Our inventive banner solutions provide great credibility and charm to your business. 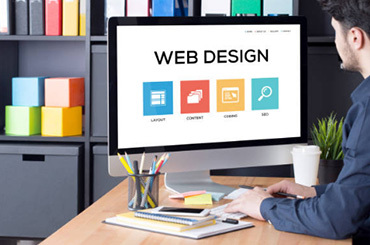 Whether you are looking for an amazing banner for your landing page or you need one to advertise your provisions on a high traffic website, quality of banner design is crucial. When designed smartly, catalogs perform as the best marketing device for your business by maximising sales. When somebody is looking into the catalog, he/she can’t simply pick up the concerned detailed product and examine it directly. 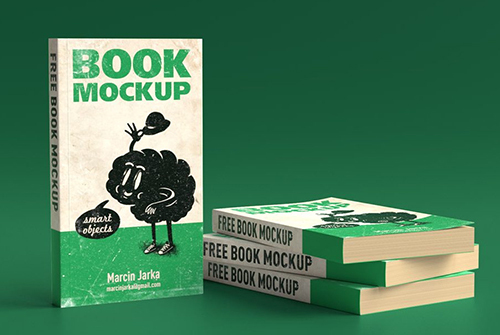 The cover page is most important for any book- this is an indisputable fact. Even when you have inclusions of great value in your book, it never gets picked from a shelf if the way it is presented is boring and monotonous. You design is incomplete and imperfect if the content placed is communicating in weird manner. Text is what readers scan through and if they fail to keep the eyes glued you lose the business, no matter how much impression you won with the creativity. 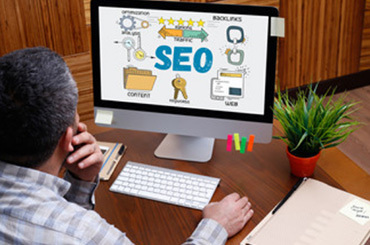 Our professional content writers are exceptionally talented and they know the pulse of different global markets; they understand the way your prospects think. Based on that, the content created will complement the craft and the whole material will penetrate the market with more pace and power. 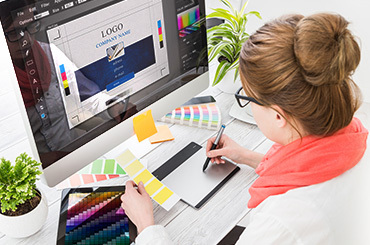 Winwordz, a professional creative design agency understand the benefits of graphic design services and vigilantly keeps eyes on the latest and most updated graphic techniques, trends and concepts. In case if you have anything related to creative assistance or design to be done, our skills can be availed for fulfilling your requirements.